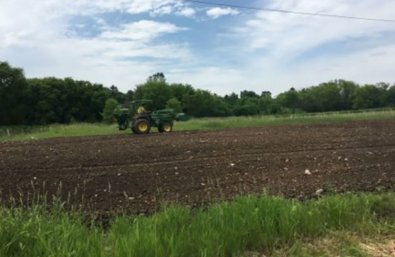 Grant Recipient: Mequon Nature Preserve, Inc.
With support from the Fund for Lake Michigan, the Mequon Nature Preserve will restore 65 acres of agricultural land on the west side of its 438-acre property, as well as 35 acres within Milwaukee County’s Kohl Park. Furthermore, this project aims to significantly reduce the sediment and nutrient runoff from these two areas that have impaired previous wetland restorations at the reserve. The project will return 100 acres of land to tall-grass mesic prairie, develop four sediment catchment basins in steep locations at the sites, and develop two acres of grass waterways.